So why do you hire a Realtor? Answer: To get the most for your home when selling and to negotiate the best deal when buying. Just check out Mike’s history and reviews and you will see he does both extremely well. If you're buying, make sure to ask about our “Coming Soon” Listings and off Market opportunities that are not currently on the MLS. 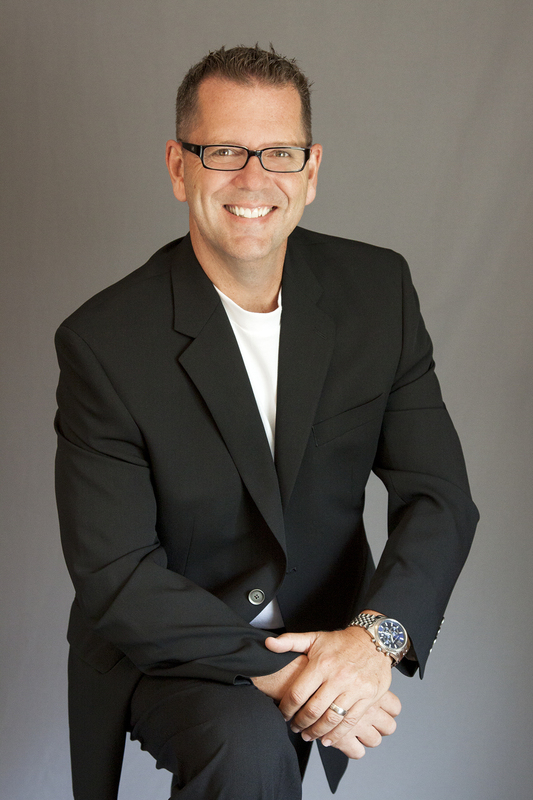 Mike’s Real Estate career began in 1991 with two other partners starting a small boutique firm in Northern California. Over the next several years, this business grew to just north of 800 closed transactions. Mike continued to perform in the top 1% nationally for many years before embarking on a trip to Lake Norman for what was originally just going to be a short visit. That short visit turned into a permanent move to the area and now he can’t imagine living anywhere else. Since arriving in NC several years ago, Mike has once again found his way to the top in real estate production. This is not about tooting our horn or making statements of, “we’re the best”, says Mike, “but more about demonstrating our commitment to our clients”. If your goal is to negotiate the best possible price on your home purchase there is simply no substitution for experience. Lake Norman Mike brings more than 26 years to the negotiation table to make sure you get the best possible terms. There is something to be said about surviving multiple market corrections and excelling even when the market is struggling. Mike attributes this success to always putting his clients first. I know I know, Mike will be the first to admit this statement sounds cliche but his reviews will demonstrate his willingness to go the extra mile as well as his experience and knowledge of the local market. “There have been times I have talked myself right out of a sale for the betterment of a potential client”, says Mike. Simply, I have always treated my clients money as though it were my own. So if you're looking to make a purchase for either a primary residence or investment property in and around Lake Norman make sure to set up a time to chat with Mike. After just a few minutes on the phone you will know just how much experience matters when it comes to your home purchase. For those of you thinking about selling your home in the Lake Norman area please take the time to visit Mike’s “seller” page on this site so you can experience his no-nonsense, transparent approach to marketing your home. Bottom-line, Mike spends a TON above the industry average to make sure to put more prospective buyers directly “on” your property.The digital marketing campaign used by Lake Norman Mike is second to none and has been proven to put more money in your pocket when selling. Mike will be the first to tell you our industry is full of “Myths” when it comes to marketing your home for top dollar. Things like broker wine and cheese open houses and magazine ads are what Mike often refers to as “Pacification” Marketing. This is simply defined as something that really does little to sell your home but makes you feel as though your Broker is working hard to sell it. Fact is, these things cost next to nothing to set up and generate little to no activity from prospective buyers. Sound familiar? Today everything is digital and if your property is lacking a solid online marketing campaign you may find yourself sitting on the market for months or even worse, selling for substantially less than you should have. You will be hard pressed to find someone who delivers more on the technology front than Mike. If you want to see your home in a magazine, Mike is probably not your guy – for him, it is all about technology, because that is where the buyers are looking, just like you are today reading his bio. Make sure you walk away with the highest possible price from your home sale. Remember, the call or email are free, but the education and experience you will receive is priceless. A note from Mike: Remember, with over 2000 successful closings and counting we will get the job done. Take the time, whether buying or selling, to interview multiple agents. Don’t allow yourself to fall for much of the propaganda dished out in the real estate industry, such as, “I will sell your home in 29 days or less or I will buy it”. I believe in a much more transparent approach when it comes to representing my clients. Because of the use of the drones and the marketing on the internet and facebook, I was able to sell my home in three weeks and four days. This is my 5th move over a number of years and I’ve never sold a house this fast. I highly recommend that you get in touch with Lake Norman Mike, I don’t think you’ll regret it. 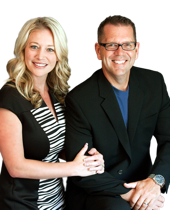 Click Play Below For Bill & Carols Video Testimonial. There was never a doubt in your mind that Mike Toste was not on your side and had your back!” “If there was anyone that we know of looking for a realtor in the area, we would highly recommend calling Lake Norman Mike, he’s got his ear to the ground, he’s got the latest technology and he would be a great person to sell your home. Click Play Below For Mike and Nancys Video Testimonial. Mike Toste made our successful search for a retirement home on Lake Norman possible. We were from out of state and had the goal of retiring on Lake Norman but only had a vague knowledge of the area. We made some inquires and a couple of trips to the lake on our own but were getting nowhere. Mike Toste uses a wealth of technical knowledge to put his listings in front of buyers – not just lookers – buyers. The process he employs is genius. He researched all of the competitive homes in the market before helping us decide the listing price. He dispatched a home staging professional to prepare the house for cinematic filming (including drone footage), and photography. The results were stunning. So stunning that the video has had over 2,000 views on YouTube and is still the first result on YouTube when using the search terms “Lake Norman Real Estate.” Mike & his wife Erin are great people and we’ve become friends through this process. I can’t recommend anyone more strongly. If you’re in the Lake Norman area and want to buy or sell a home, do yourself a favor and call Lake Norman Mike! We had an agent prior to Mike Toste that did nothing in getting our property sold. We cancelled the listing and went with Mike and he had our home sold in 3 days! No doubt in my mind I would highly recommend Mike and his team for any real estate need!